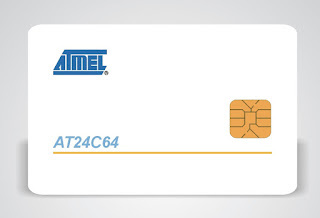 The SHC1104 1k bytes contactless IC card chip includes RF communication interface, security control unit and 1kB EEPROM. This style of smart chip has been widely accepted in many public transit systems in China. Hence, if you need IC card chips for production of public transport tickets, the SHC1104 is your optimum choice. Additionally, the smart card chip fits for e-purse, automatic fare collection system and various kinds of identification card applications. SHC1104 compatible with NXP Mifare S50, same function and competitive price. Can be made as Card, Keyfob or RFID Label.